Please join us for St. Paul Parish’s 48th Annual Kirchenfest Celebration in Highland, IL. The event will take place August 24th through August 26th, and will be a weekend full of excitement! Attendees will get to try a large variety of German and Swiss inspired foods. Not to mention, there will be lots of drinks, entertainment, and games that the entire family can enjoy all while supporting a great cause. 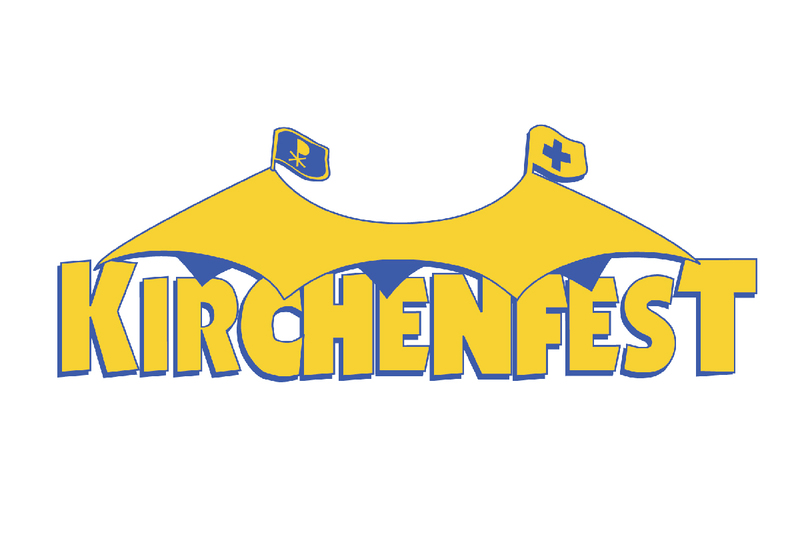 For more information, please visit https://stpaulkirchenfest.com/about-the-kirchenfest/. We hope to see you there!